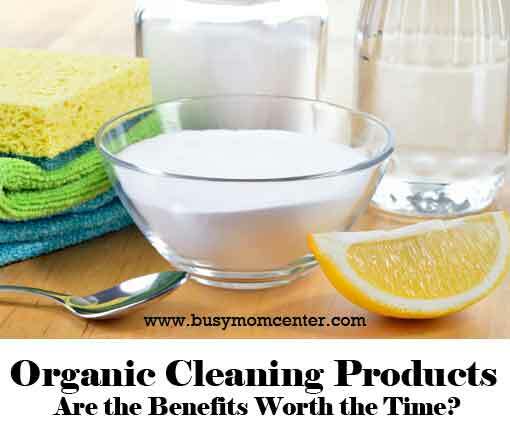 Are organic cleaning products worth the time it would take to either make them or hunt them down? 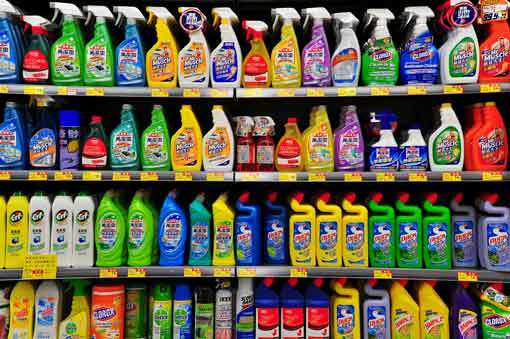 Cleaner living, either at home or at work is something everyone wants, however how clean and safe could it be if the products we are using are full of harmful ingredients? Natural cleaning products may be the way to go if you worry about the additional chemicals that are in traditional cleaners. 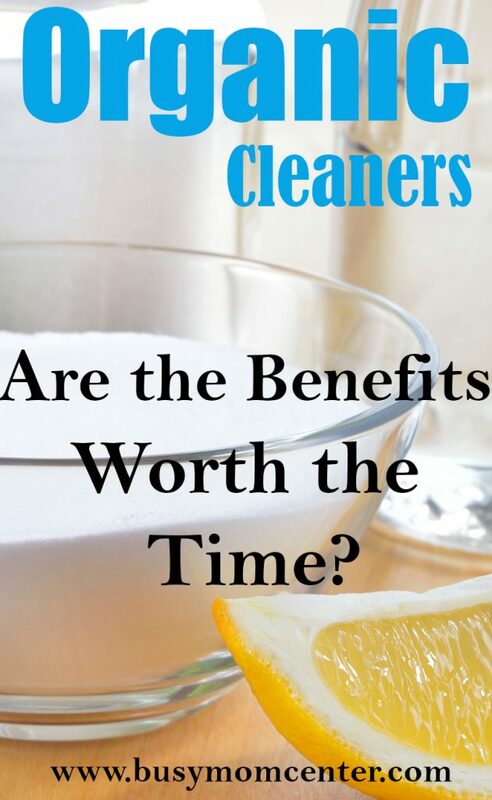 As we have all heard some of the ingredients found in traditional cleaning products can either cause or worsen certain health issues like asthma or cause allergic reactions. But, are we actually polluting our own homes by using these traditional products? If you were to take anyone of the products shown in the photo above and turned it around and read the list of ingredients that it takes to make them, I am sure you would be surprised to see what’s listed. However, I am sure I have at one time or another used each and every one of those products… even though they are known to cause many allergies and illnesses such as cancer. If you have never read the back of the cleaners you use, maybe now would be a good time to do so. Organic cleaning products carry with them many benefits that the traditional or chemical filled products do not. When you use safer cleaning methods you take the toxins out of the equations. There are no harsh ingredients, only all natural cleaning ingredients that won’t damage your skin should some drip, or irritate your eyes just by being in the same room with the traditional product without proper ventilation. There is one product I have used on my toilets and it works great – its called The Works! and it is fantastic, however, it is extremely toxic. So, do I want the exceptional cleaning power it has, or do I want to take the risk of breathing in the toxic fumes and damaging my lungs? These are choices and decisions we all have to make on an individual level. We also have to keep in mind the other people living in our homes like our children. 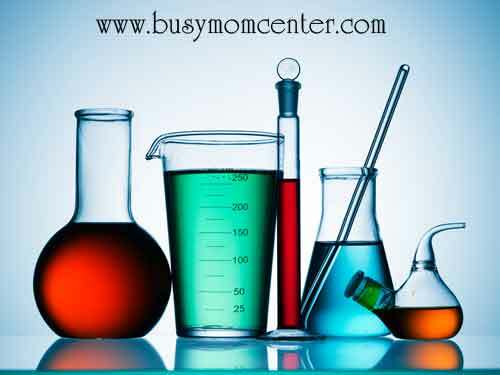 As busy moms, we do have to do things fast most of the time, and it just might be tempting to use a product that will have hazardous effects, like the traditional products for oven cleaning. There are natural products for cleaning ovens. The number of kids who are diagnosed with asthma each year will keep going up, and those who research this topic or trend tend to worry about the affects of these toxins found in traditional cleaning products will have on children and possibly the chemicals we use in our home could be to blame. Oh- and let’s not forget about Fido. What about our pets? Dogs will lick the floor if you drop something and will be ingesting these dangerous chemicals. Cats are constantly washing their fur and paws, and they are also always walking around on floors that we may have just covered with harsh chemicals. Did you know that when you use a chemical cleaner the harsh abrasives can damages your counter tops and bathroom fixtures? Not only that, but when you use them the toxicity stays on the surfaces for many hours afterward even if you rinsed them off. How are we supposed to find natural floor cleaners, all natural counter top cleaner or even a safe product for washing dishes? So, what’s it going to be for you? 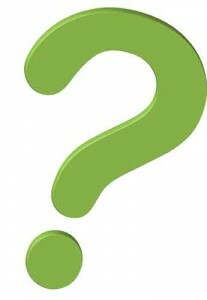 Are you someone who has noticed health issues in your family and have switched to Organic Cleaning Products? Or haven’t you given much to to this topic yet? Either way, leave a comment below if you have switched to the safer products and let us know how they are working out for you. 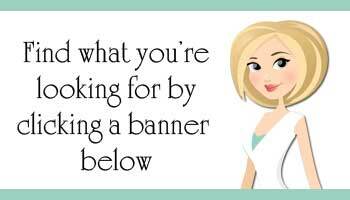 And, if you haven’t thought about this until now let us know what you are considering.